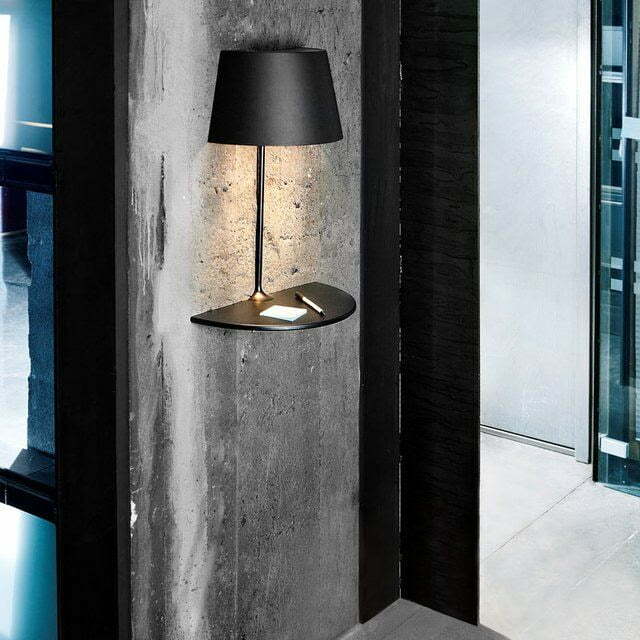 Creative Lighting Concepts of Lamps make my Interior Design Intriguing, But some lamps take their aesthetic role very seriously and they feature really intriguing designs, so unusual you can’t even place them in a category. 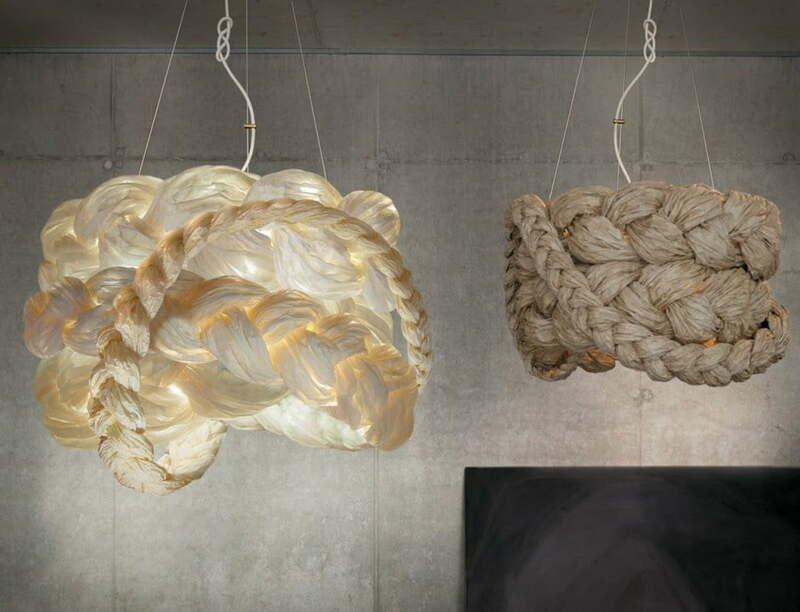 Creative lighting concepts of lamps come in all sorts of shapes, sizes and styles and it’s no secret that they serve a double purpose. i) To illuminate a room or part of a room and. 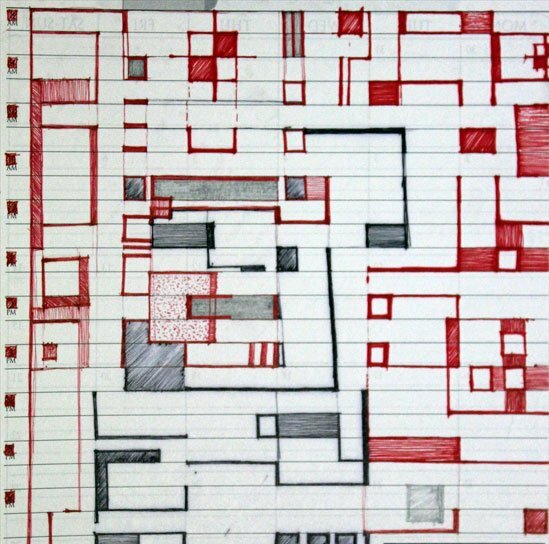 ii) To serve as decorative elements. 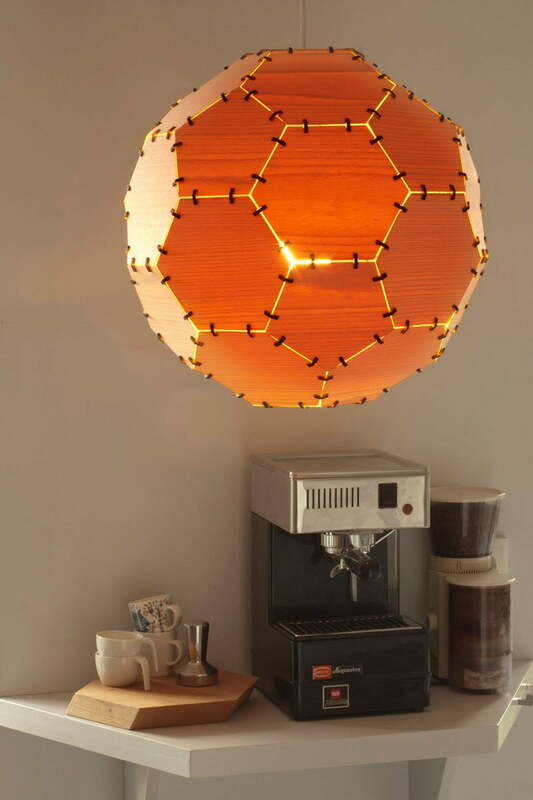 There are tons of cool creative lighting concepts of lamps out there but the tricky part is finding them. 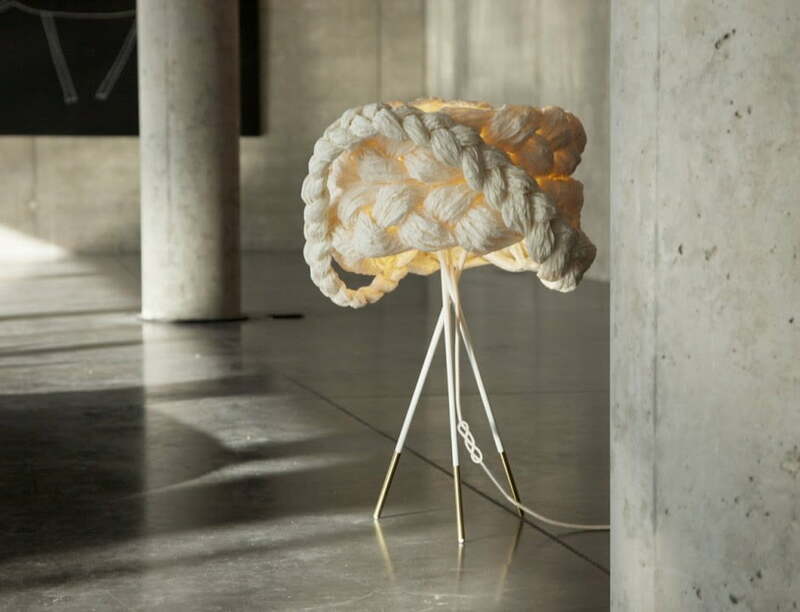 Lamp L was designed by Anna Leymergie and it’s made of rattan, Japanese paper, linen yarn and white oak. Each piece is handcrafted. 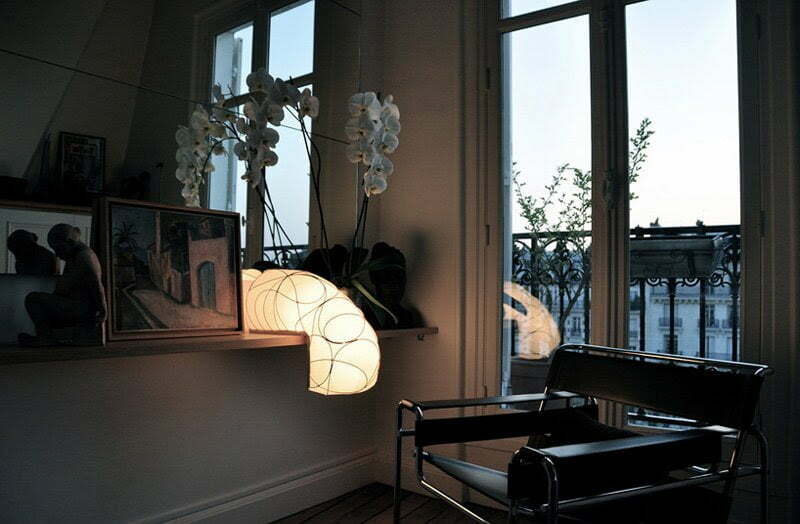 The lamp clings onto furniture in a really unusual way. It was designed for angles and you can have fun finding the perfect spot for it in your home. 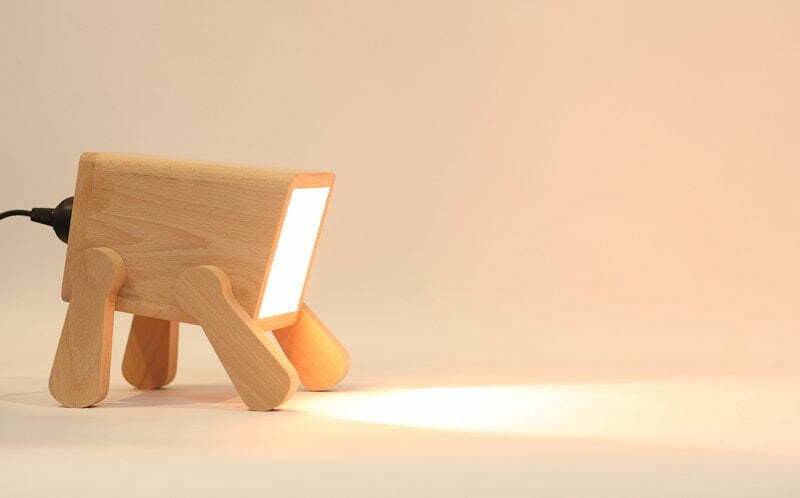 Perfect for both your home and your work-space, Frank is a really cute little lamp resembling a puppy. It keeps you company, sits on your desk and lets you position him in all sorts of adorable ways. 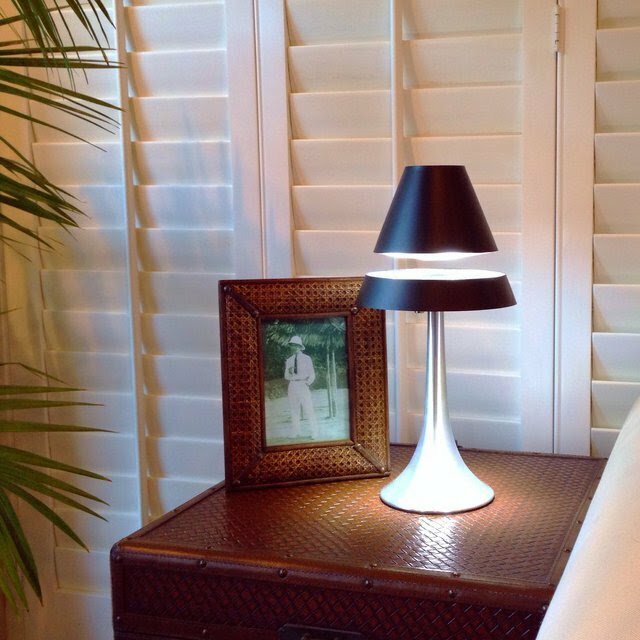 Named after the Tonn Ruraigh lamp, the Runay lamp features a super sleek and simple design. 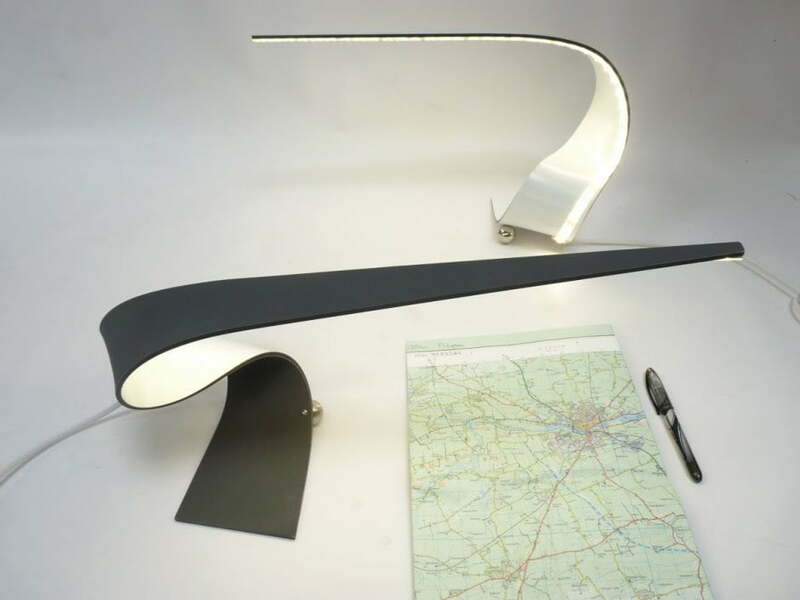 It’s an LED desk light in the shape of a sweeping wave and it’s made from one piece of composite aluminum. 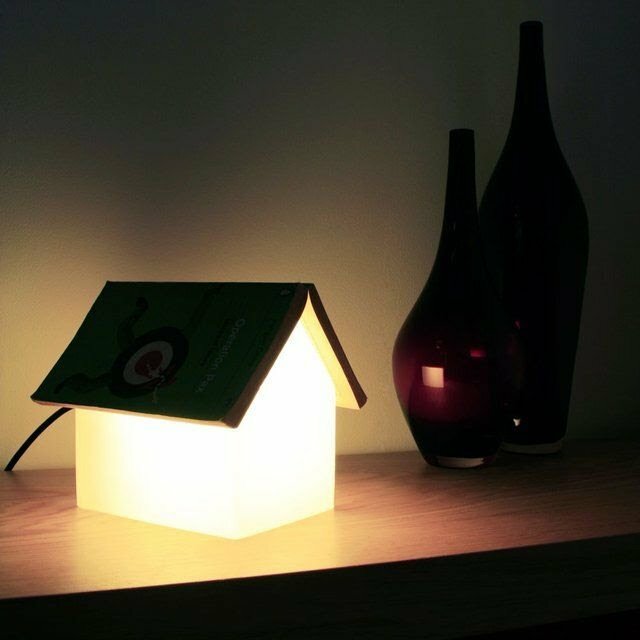 The Book Rest lamp is for those times when you’re nostalgic about your home and also need something to rest your book on. It doesn’t get hot so there’s no fire hazard to worry about. 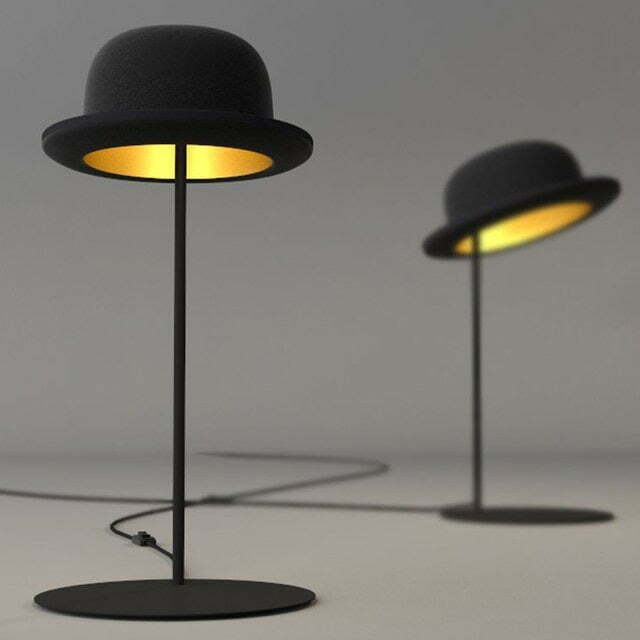 The Jeeves Hat table lamp is more of an accent piece and decorative item than an actual lamp as it only gives out enough light to illuminate itself. 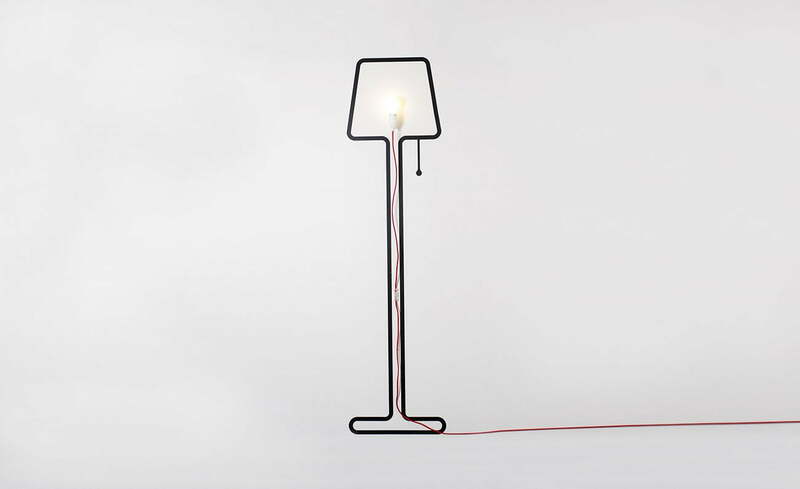 LeviTECH Labs designed a table lamp that simply seems to defy gravity. The lower half is illuminated by LEDs and the upper floating half is simply reflecting the light, creating this really interesting visual effect. Ever seen a cloud cuter than this one? 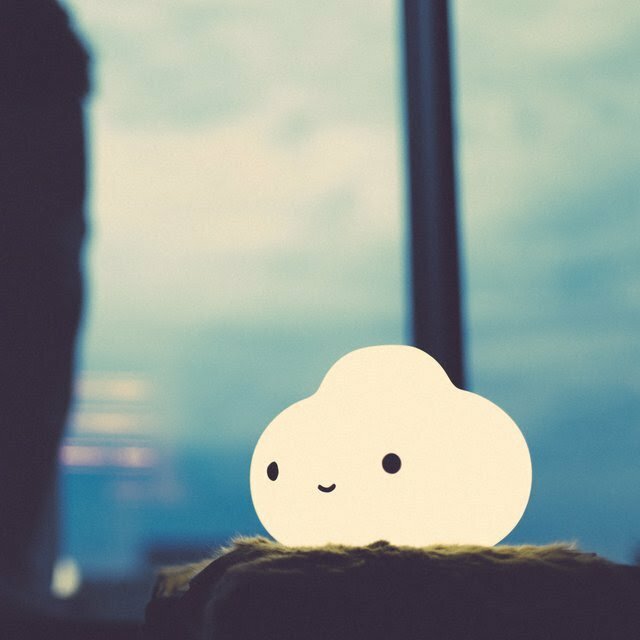 This is the Little Cloud Lamp and it’s absolutely adorable. 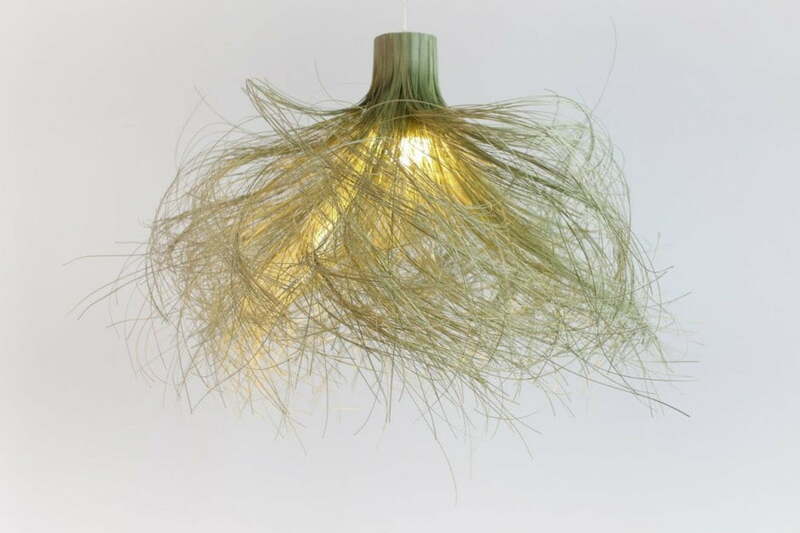 It has a soft and pleasant glow and you can use it both indoors and outdoors. 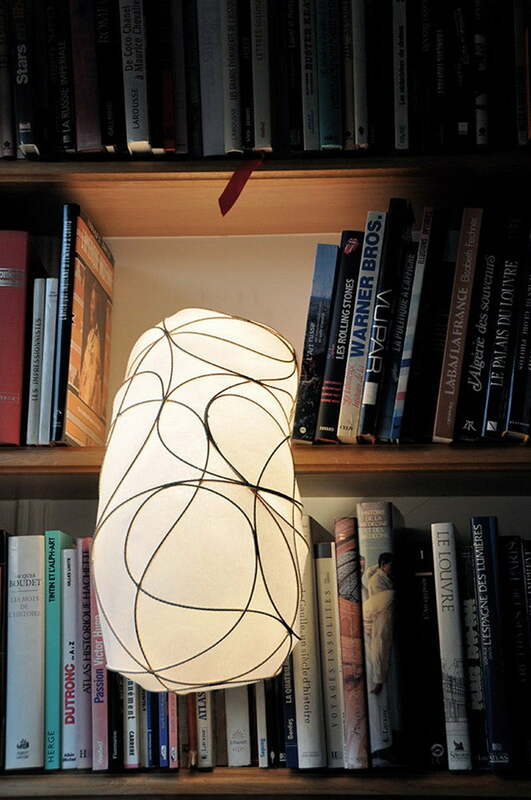 The Anisha Lamp by Foscarini has an extremely simple and very fluid design. 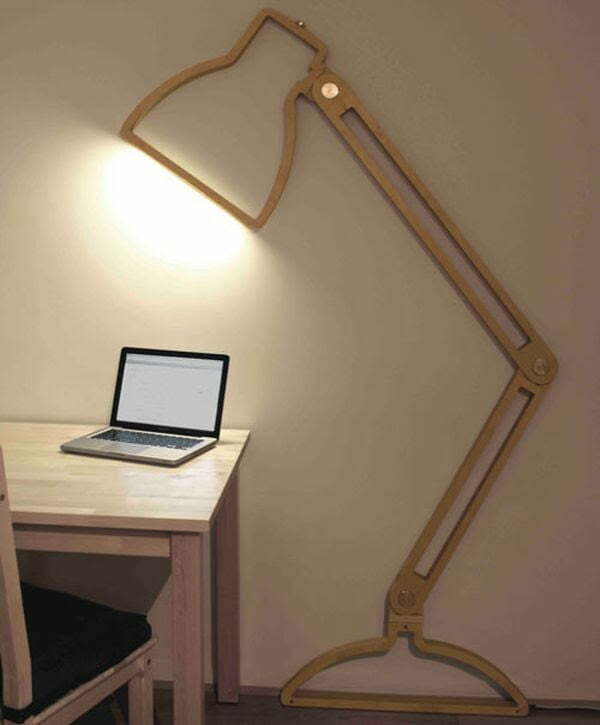 It gives out soft and pleasant light and is suitable as a desk lamp or as an accent piece in the living room. Liquid light is an industrial light installation featuring a series of custom-built fixtures resembling water drops. This is Tanya Clarke’s contribution to water awareness. 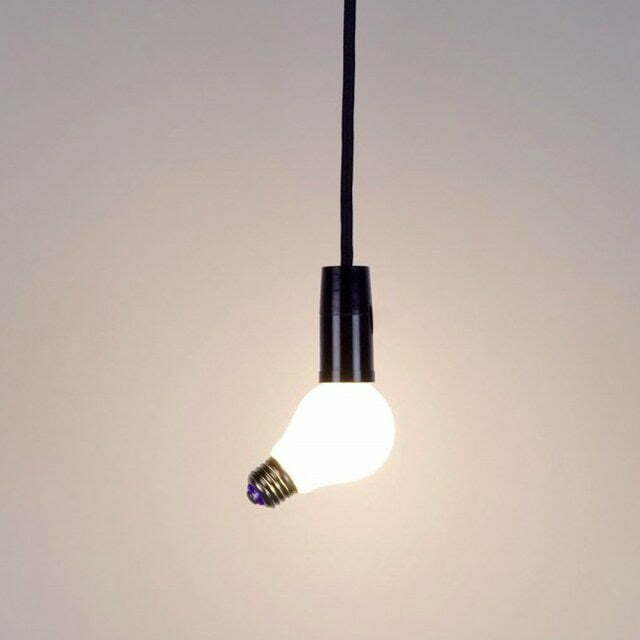 This cute little lamp is both funny and practical. It would make a nice night light for the kids’ room although adults wouldn’t say no to one in their own bedroom. 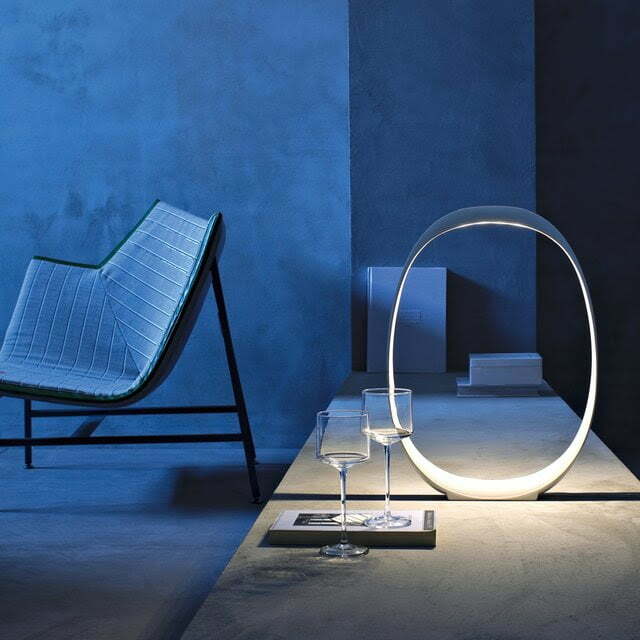 The Lunaire Lamp uses concentric circles to give out soft light and to create a calming and serene ambiance. 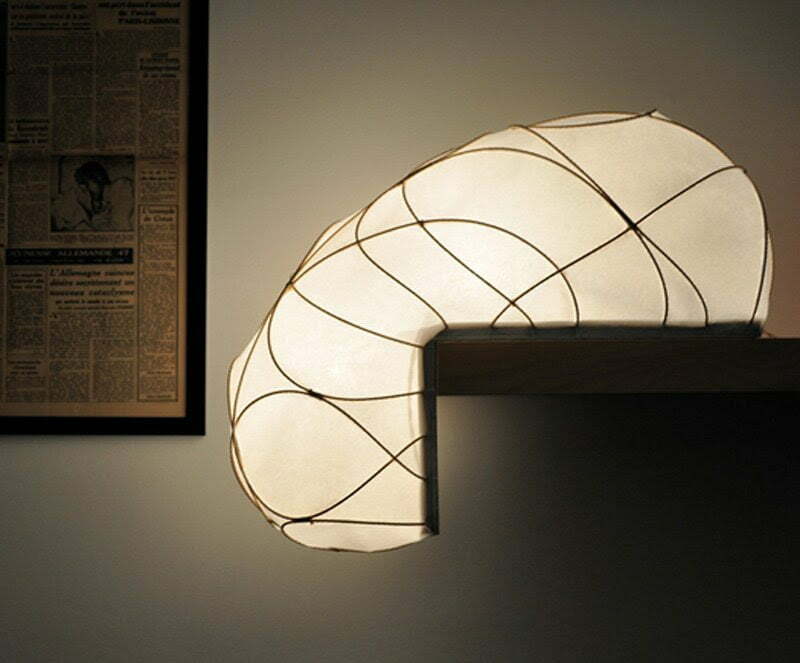 Designed by FontanaArte, the lamp can also serve as wall decor. 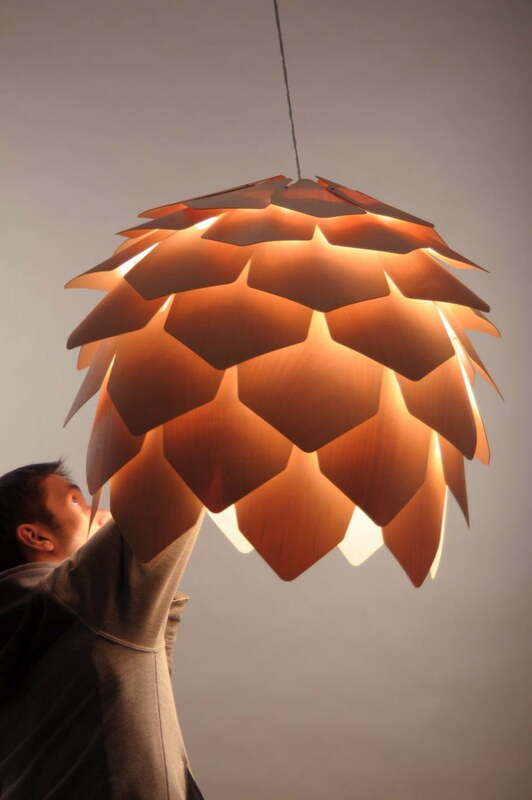 The Crimean Pine cone Lamp by Pavel Eekra is made using 56 plates and screws. The light penetrates through the gaps between them but the plates themselves are also slightly transparent so the light can also pass through creating a warm glow. 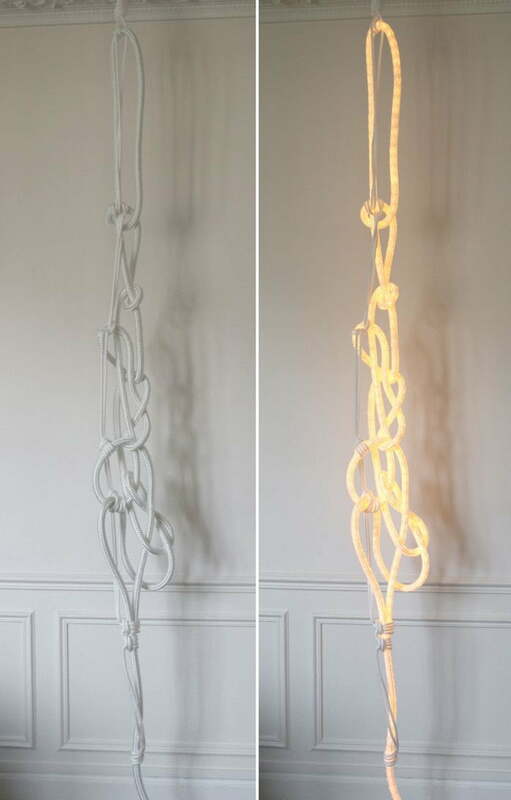 Creative Hanging lamps and pendants. 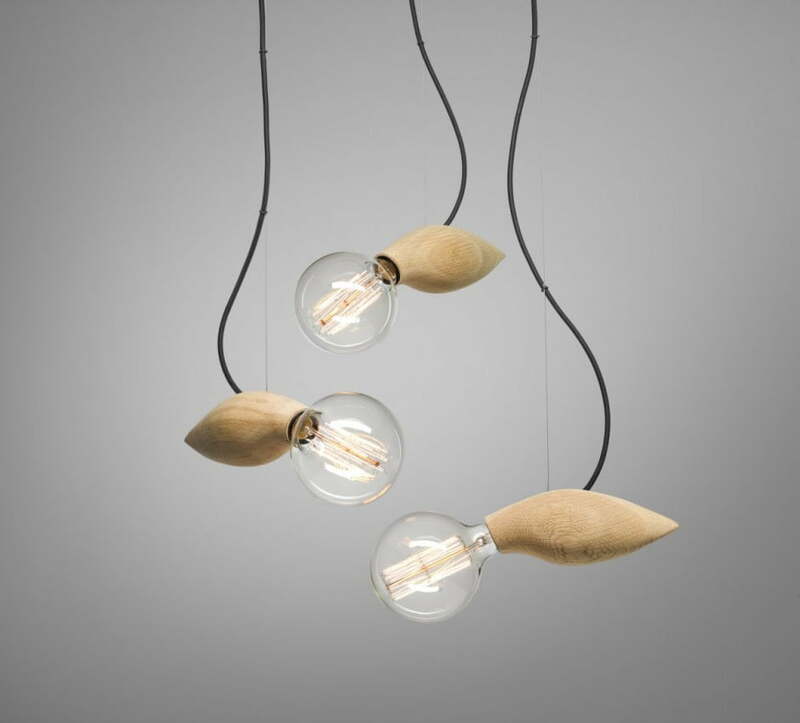 This is the Lamp/Lamp, a hanging light fixture that makes you rethink your opinion about light bulbs. 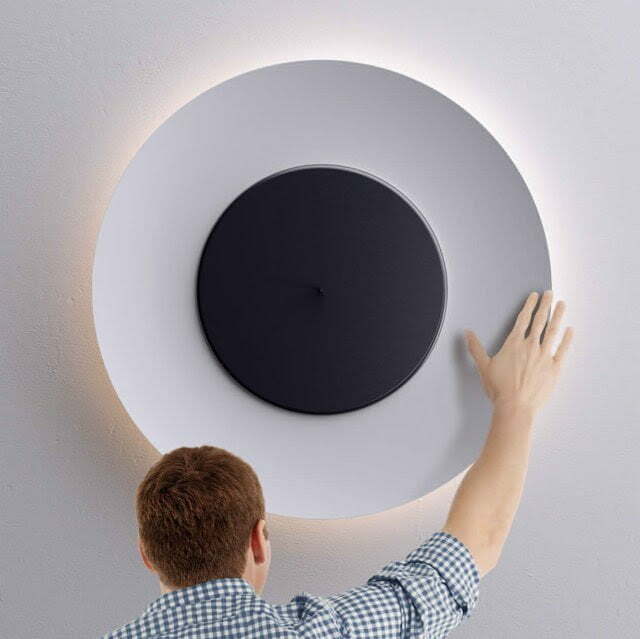 It has a really simple but really intriguing design, the perfect accent piece for a minimalist modern home. 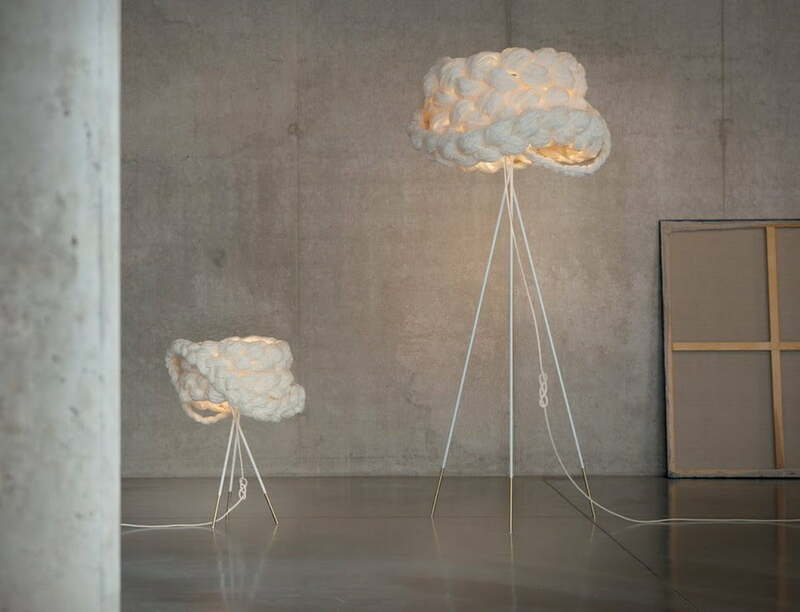 Temporaries is a series of lamps designed by the trio composed of Andrus Sta, Studio Toon Welling and Jonathan Kraayeveld. 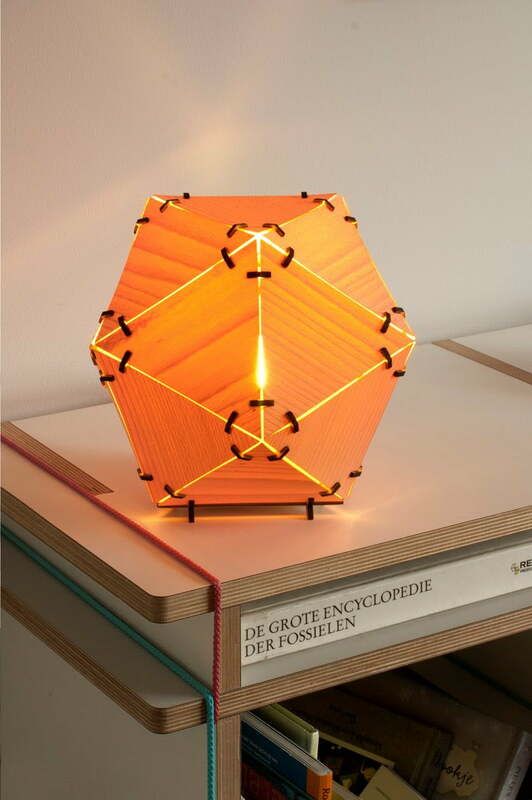 The lamps combine geometric forms in symmetrical configurations. 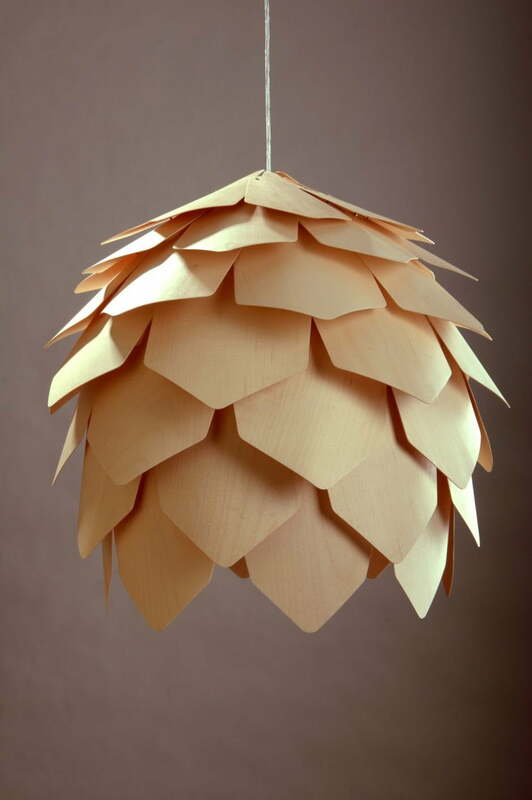 The lampshades are made of wood veneer and offer a warm glow. 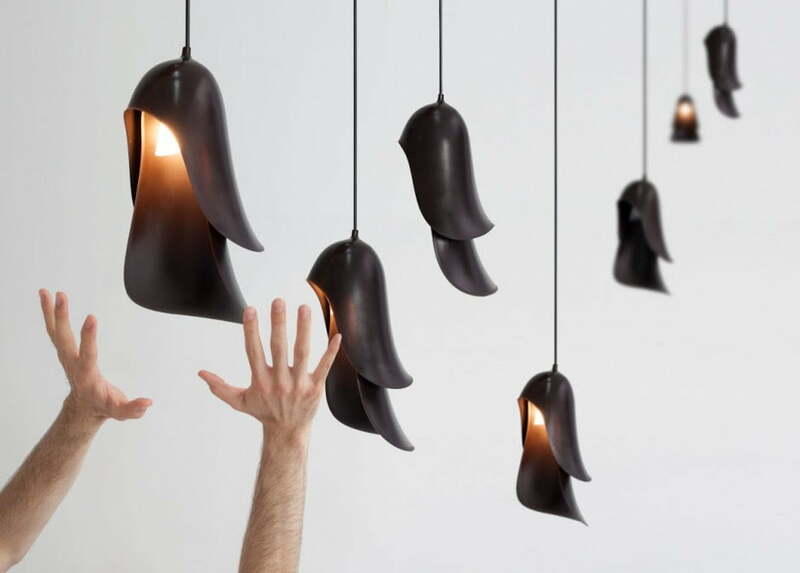 The Cape pendant lamps were designed by Constance Guisset for Moustachioed and they feature fluid and abstract forms which can either look delicate or creepy, depending on the decor and ambiance. So, designers this is all about creative lighting concepts of lamps for decorating your space and make it elegant to live with stress free and happy. I would like to thanks to team kadva for give me this beautiful collection of lighting creation.